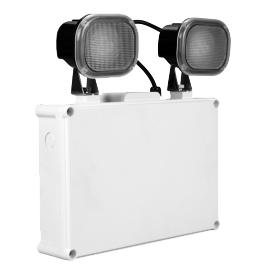 Denko’s LED twin-flood weatherproof emergency light – EmDL 203NM is built with polycarbonate weatherproof housing with dual 3W LED. 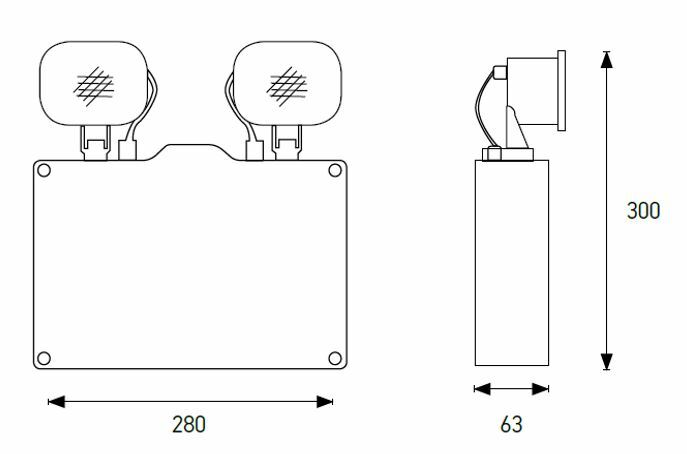 • Adjustable lamp heads to project light in desired position. housing ideal for outdoor operation.